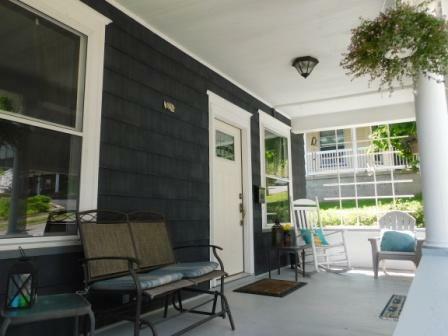 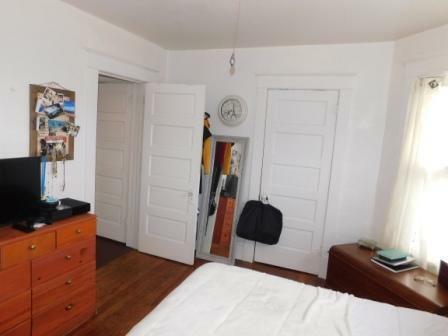 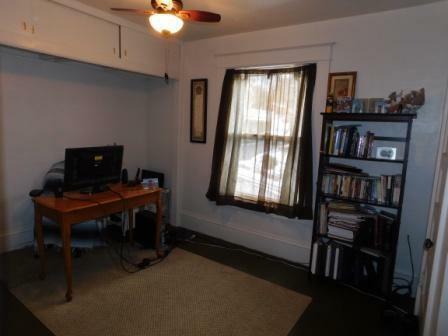 Ideally located near the end of Kearsarge Avenue! 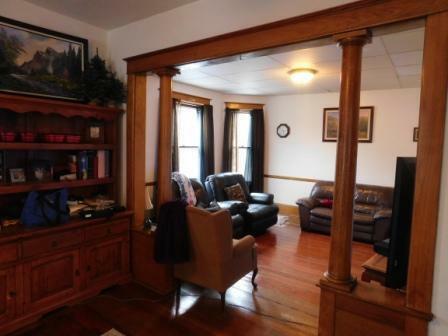 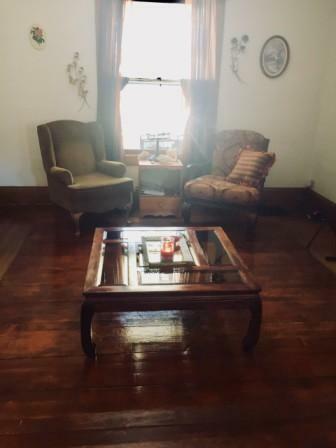 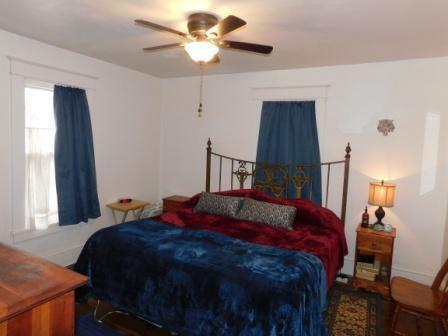 This house offers a unique location near the woods at the end of a dead-end street, but within walking distance of downtown Ridgway! 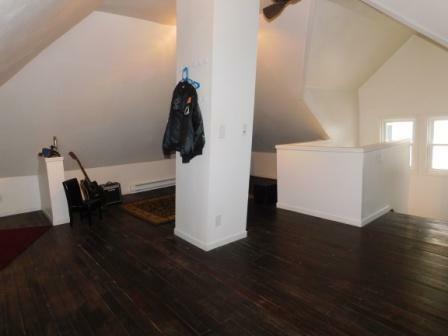 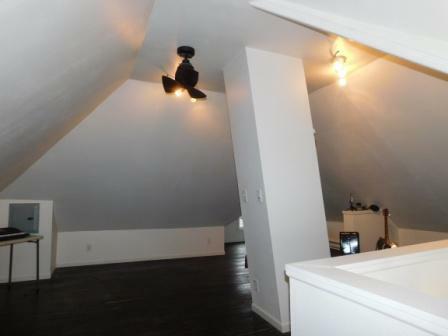 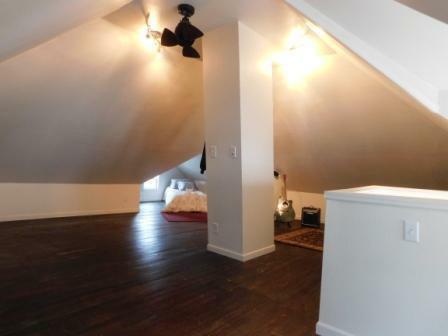 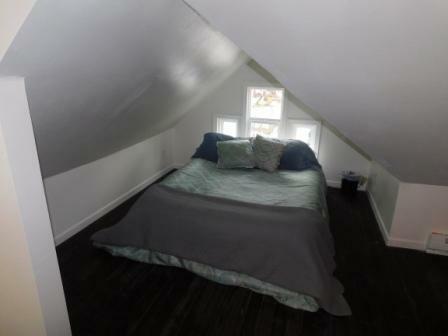 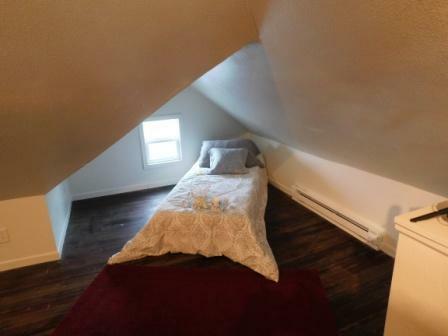 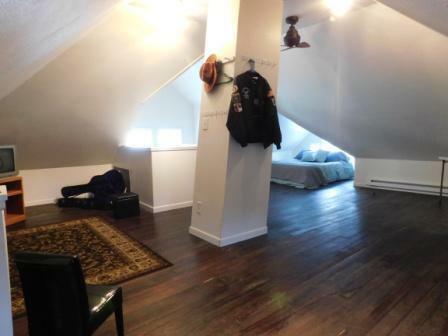 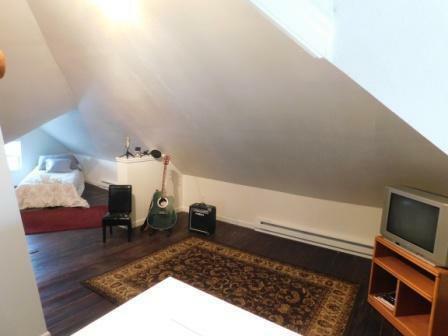 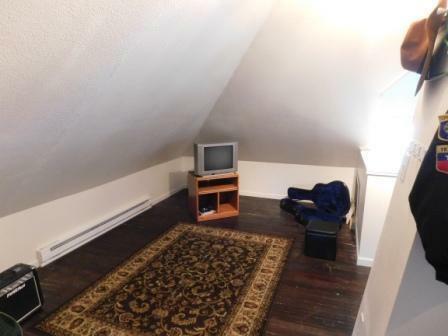 There's space for everyone in over 2, 000 square feet with 4 bedrooms and a finished attic that can be used for a 5th bedroom or bonus space. 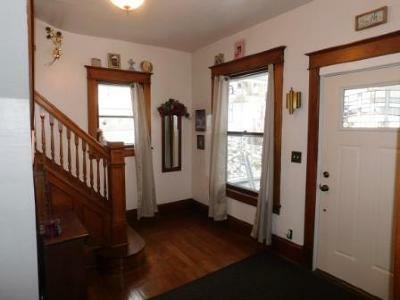 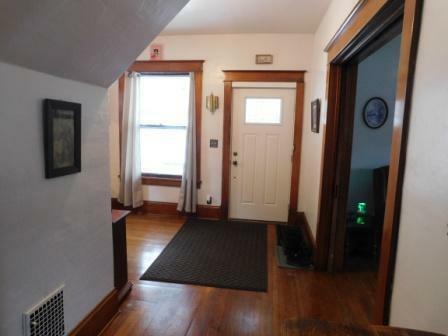 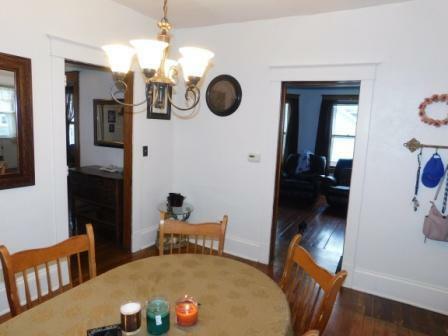 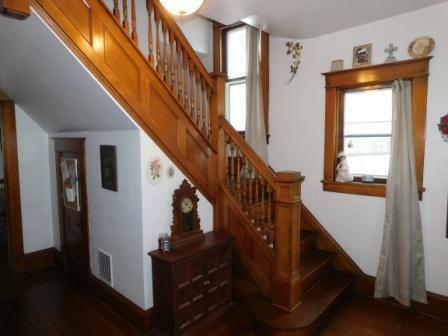 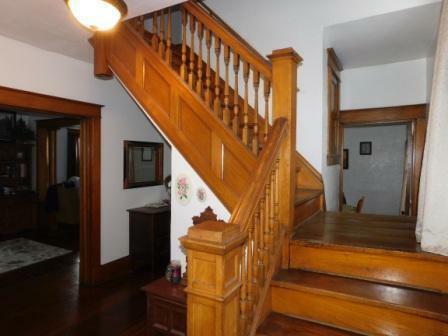 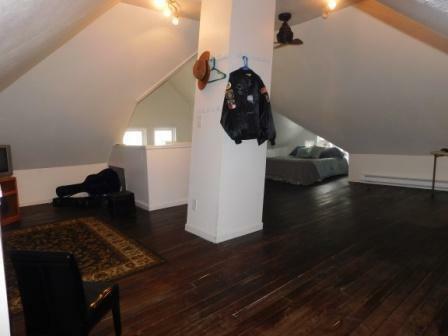 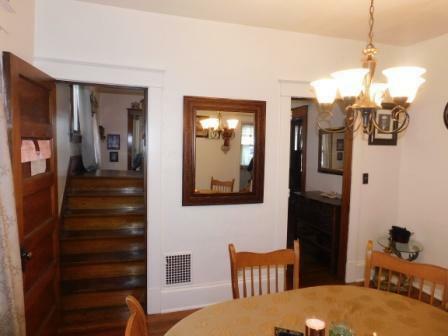 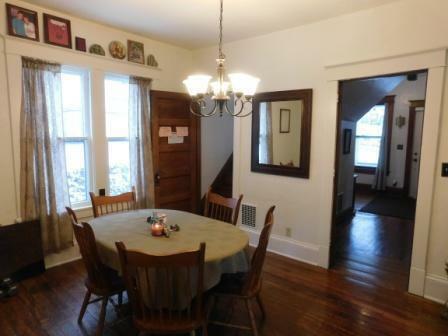 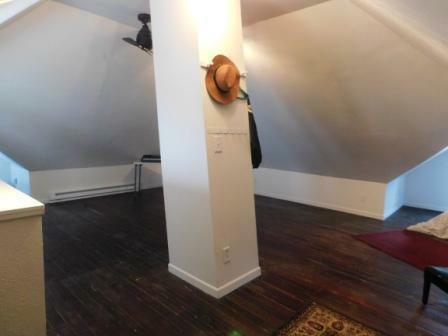 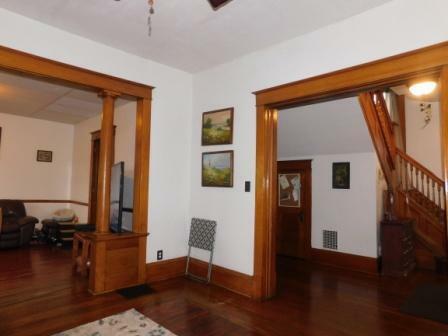 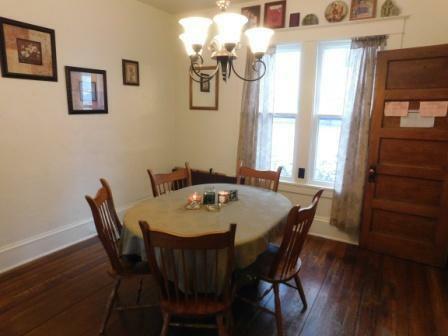 Original split staircase and woodwork throughout. 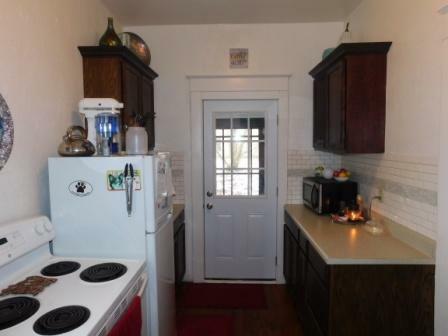 The kitchen has been remodeled with new cabinets, counter, and tile backsplash. 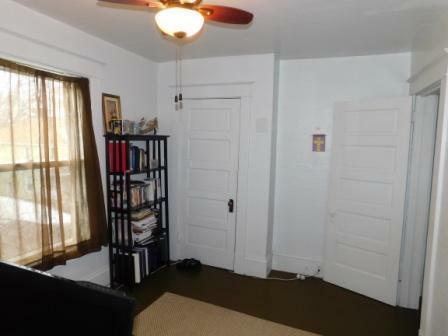 Central air conditioning, 200 amp circuit breaker panel, detached garage, rear patio area, and a usable basement add to the appeal! 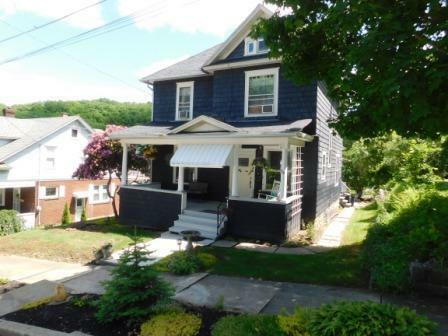 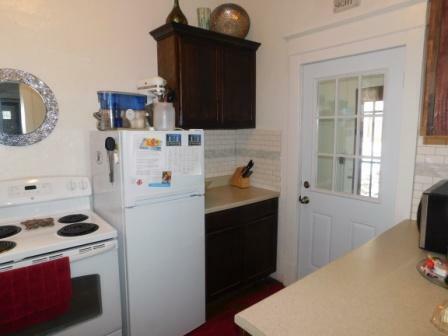 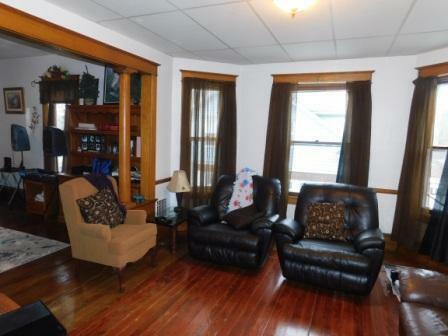 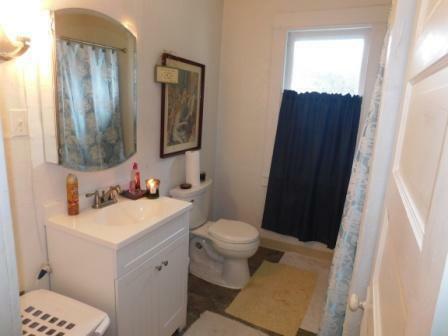 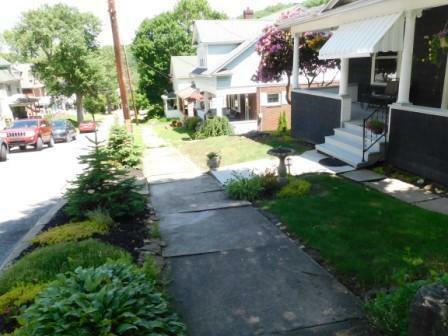 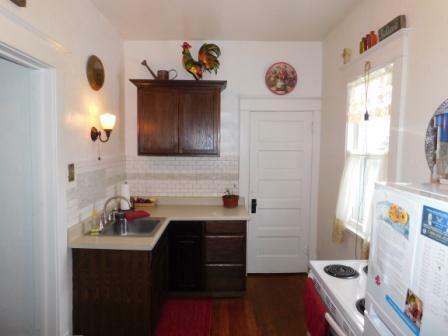 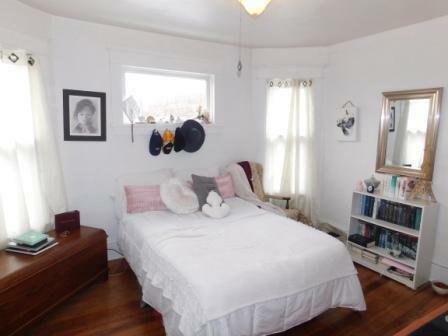 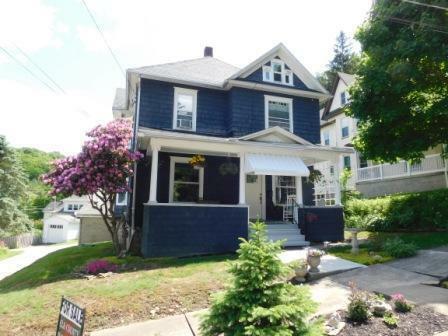 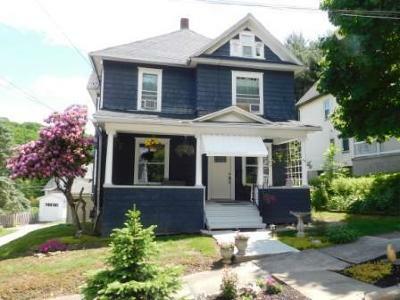 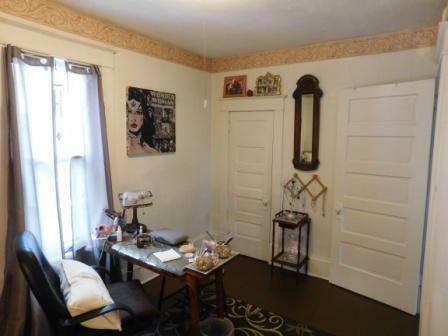 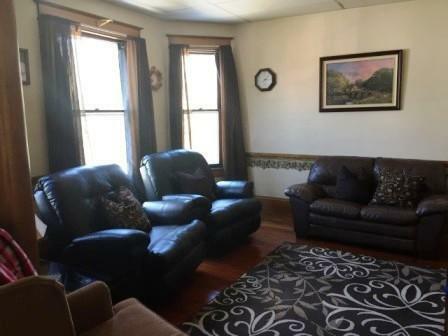 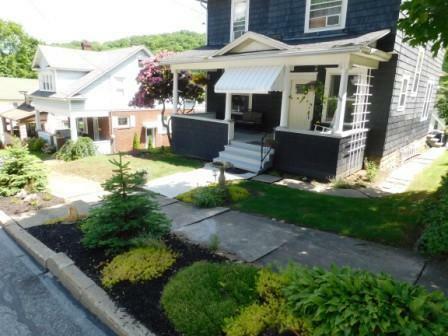 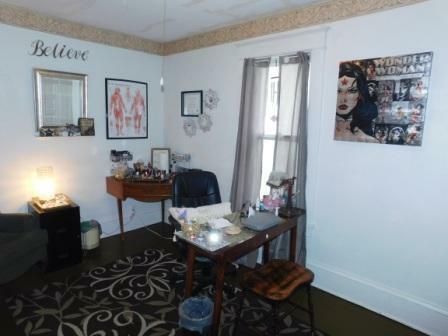 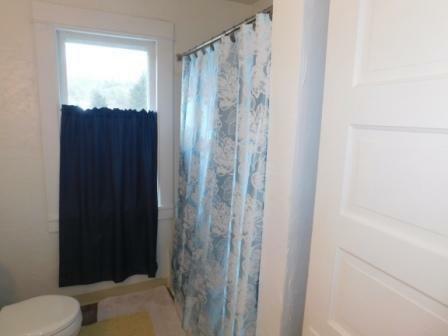 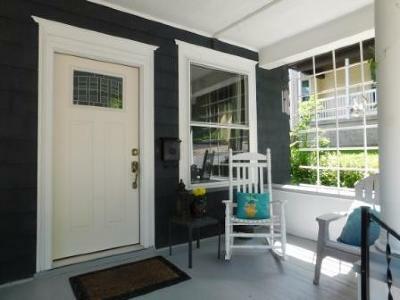 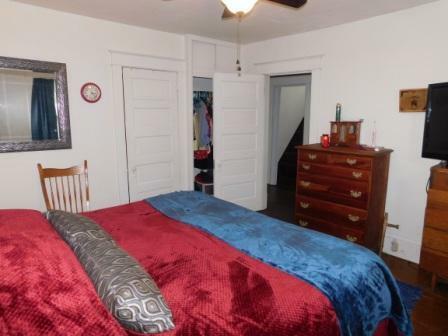 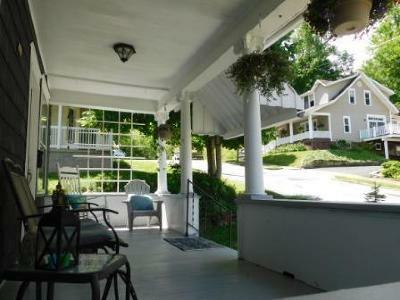 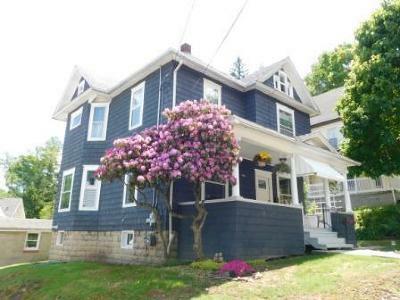 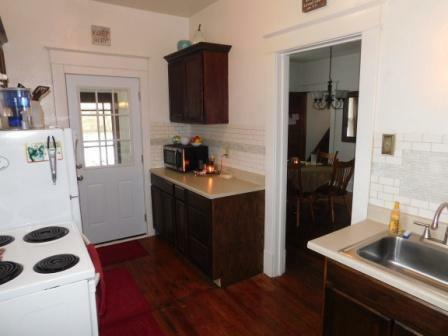 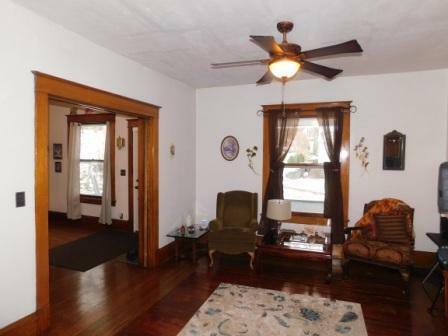 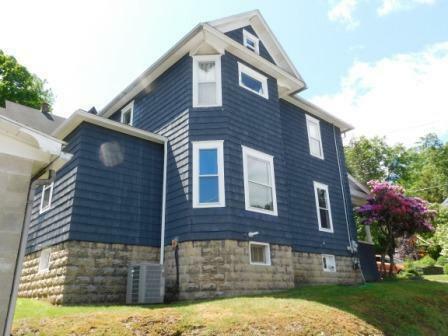 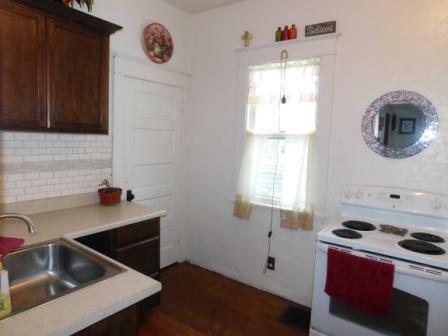 Check out this inviting house offered for $97, 000!